Finally, I can breath again! After a few months of furious planning, hundreds of texts and emails, and several phone calls…Help-Portrait day arrived with a bang. Thanks does not even begin to cover my gratefulness for the roughly 100 volunteers who sacrificed their time, sleep, equipment, and probably a little sanity to help make this day successful. 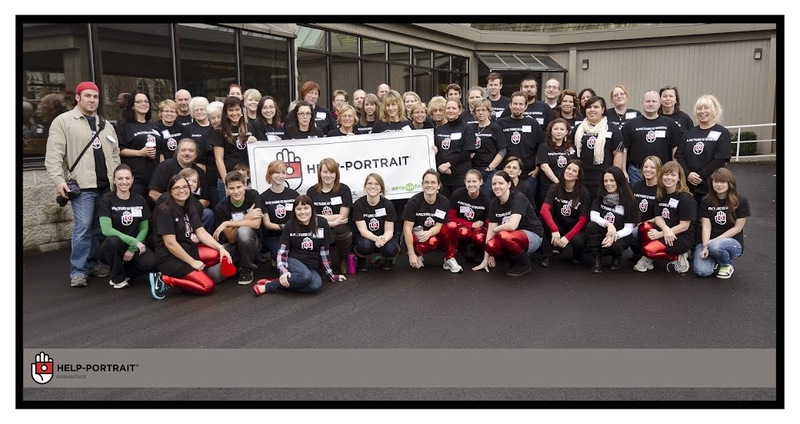 We managed to photograph about 350 people from all walks of life. Though our day did not go off without a hitch (we had major problems with our printers) I am still very happy with the experience that we were able to give to our guests, as well as with the experiences that we all walked away with. It was a great day of networking, joking, and connecting with others as we worked together to serve our community. I am already making plans in my head for things that I want to change or incorporate again for this year! There were several little loose ends to tie up, which I have been doing until now, but finally everything is finished. I am so proud to see how much regular people can impact a community! If you would like to be involved in the coming year, please fire me off an email and I will let you know as soon as things get rolling!